The Montsec Astronomical Park (PAM) is an initiative of the Government of Catalonia, in order to take advantage of the capabilities and potential of the Montsec area to carry out research, training and dissemination of science, especially Astronomy. 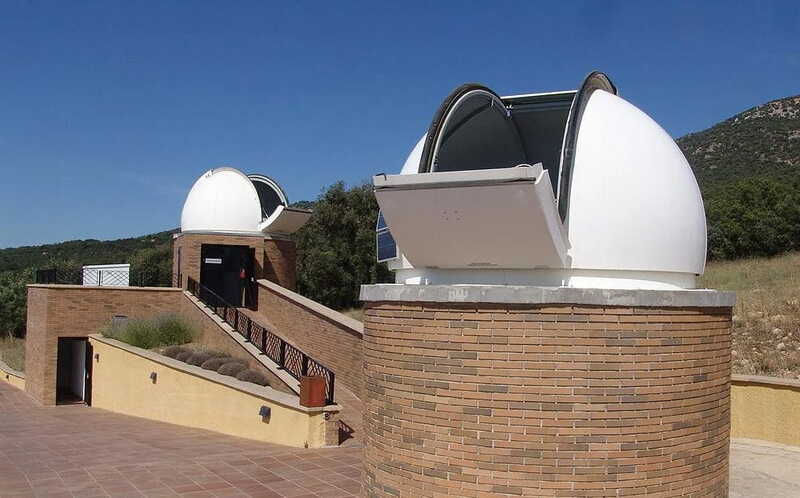 The PAM takes advantage of unique characteristics that make Montsec the most appropriate place in Catalonia for the installation of centers with the particularities of the Astronomical Observatory of Montsec (OAdM) and the Observation Center of the 'Universe (COU). In order to be able to take full advantage of an astronomical installation, it is necessary that some conditions of the environment are complied with, which improve their performance and exploitation. In particular, it is necessary to evaluate the quality of the images that can be obtained (study of the stability of the image or seeing), the meteorological conditions of the site and the affectation of the light pollution of the site.